A key issue paper producers struggle with is the dynamic nature of order delivery and how that impacts their ability to predict their shipping requirements. These issues can make it difficult for producers to gain the benefits from their Transportation Management Systems (TMS). 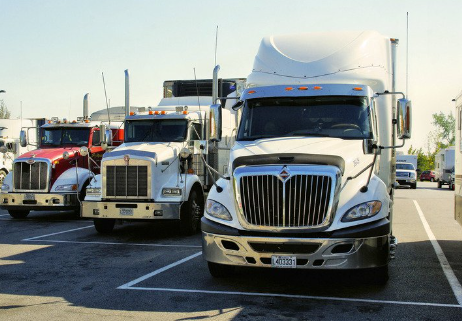 Transportation Management Systems (TMS) are a key component of a manufacturers Supply Chain Management software tools. TMS help companies optimize the sending and receiving of shipments by utilizing the best transportation modes and shippers available. More and more TMS solutions enable companies to have up to the minute tracking of their shipments, and analytics to help better manage their supply chain and significantly reduce costs.